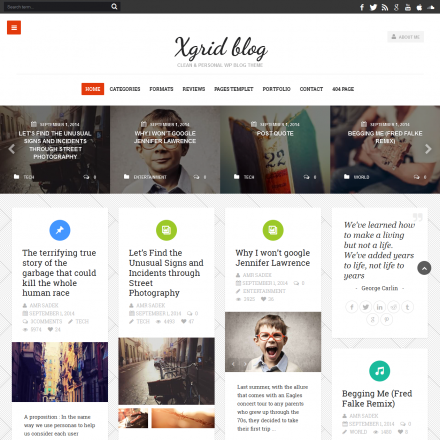 Andria is a premium WordPress theme. You may translate it to your language with Poedit translations editor. 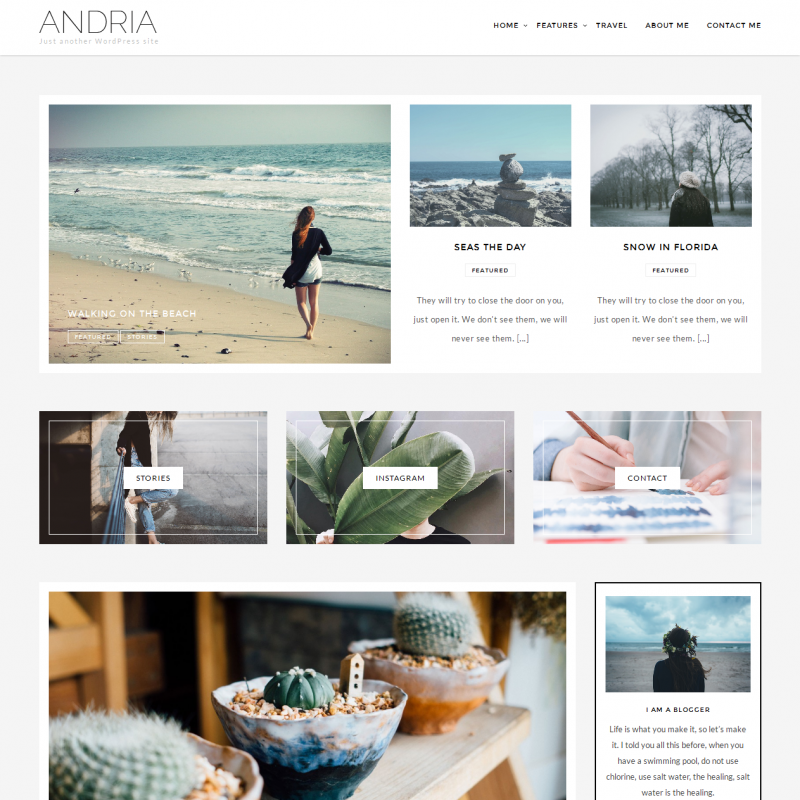 Andria is a simple responsive theme with a minimalistic design that includes 4 different blog layout options and supports post formats. 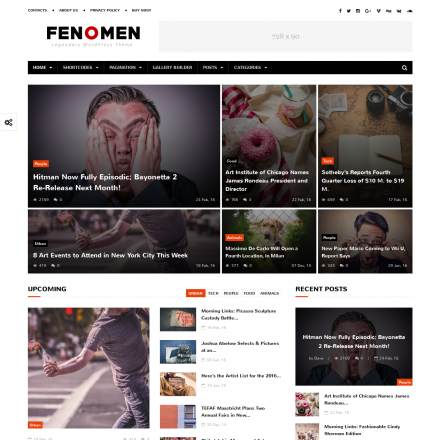 The theme settings can be changed using the standard WordPress Customizer. It also supports custom backgrounds. Andria offers a range of page templates and custom widgets to add the information about the author and the website.